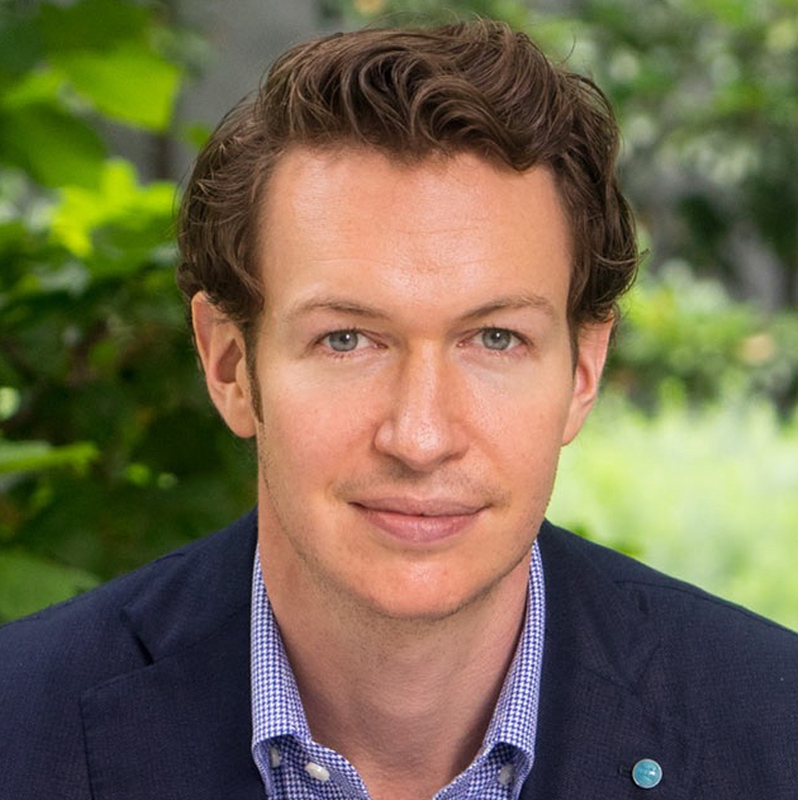 Adam Rockefeller Growald is an investor, advisor, philosopher, and philanthropist. A systems thinker and human potential optimist, he is committed to creating a joyful, spiritually integrated world in which individuals are empowered, communities are connected, and ecosystems are balanced and thriving. Adam is a 5th-generation descendant of John D. Rockefeller, Sr., and comes from a lineage on both sides of his family that valued both enterprise and giving back. As an investor, advisor, and partner, he now supports organizations that integrate profitability with positive impact as essential and interconnected parts of their model. Adam speaks about impact investing, philanthropy, and spirituality, and has presented at the United Nations, family office and investment conferences, and more. Adam has been studying philosophy and wisdom traditions both in and out of the academic system for over a decade, and received his BA in Philosophy from Princeton University. He has worked as a management and brand strategy consultant at Bain and Lippincott, and now applies philosophical insight to his investing, board service, and advisory work to create paradigm-shifting evolution in business strategy, organizational culture, and interpersonal relationships. Adam is an advisor to FullCycle and Thankful, and his board memberships include the Rockefeller Family Fund, the Growald Family Fund, the National Center for Family Philanthropy, and Lifestyles Magazine.